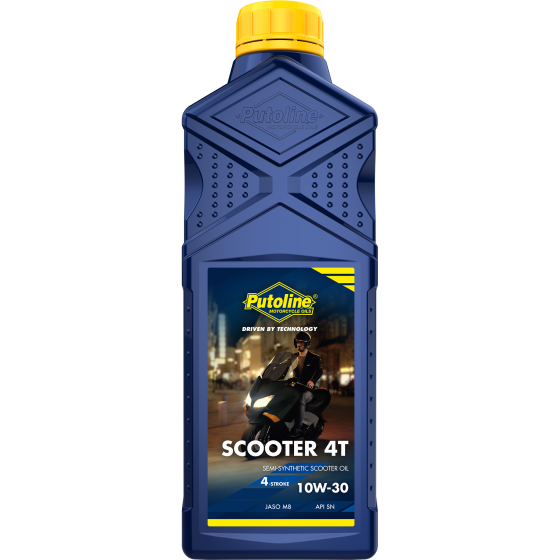 Putoline Oil is a Dutch manufacturer and supplier of high quality oils and lubricants for motorcycles, scooters and quads only. This is what makes us unique. Almost 50 years of experience and continual research allows Putoline to provide cutting edge products at the best price/quality ratio. Manufacturing our own products guarantuees consistent high quality. Putoline Oil, Driven by Technology!